This tutorial done by me after much hard work because this device i was in the last 5 days it has solution for this tutorial need to firmware or flash tool, this tutorial write easy content because every body better understand for flash first read carefully all tutorial after try in flash because some topic miss then you can't flash this device so please batter understand first after following. 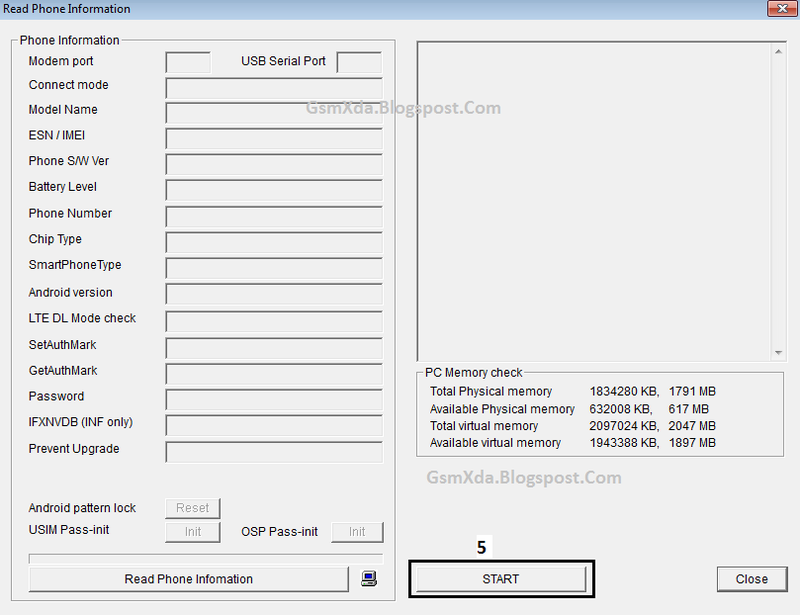 This tutorial tested by me without any problem, this is easy way to USB debugging enable just remember impotent for this job, first of must check your device battery that is charged up to 80% and also check micro USB cable it is also working well if not working then you can't do this job because done this job must both impotent need for this, this is done by me in miracle box if you don't have miracle box you can't do this job. Must also need miracle box with key without that you can't do this job. driver not detect how solved this? I CANT ENTER TO DOWNLOAD MODE . IM GOING TO PRESS AND HOLD VOLUME UP UNTIL I INSERT THE USB CORD ? 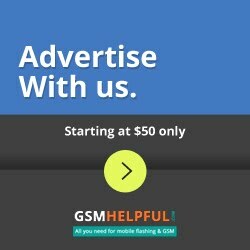 Help sir ive been repeating all the steps but still same problem happens. I have problem, when install firmware stuck on 99% and give me error "lguserctool stopped working"
Has stopped working step 3 99%... what this problem ? Cable or Handphone or computer ?? V20D_00.kdz version of firmware consuming the battery rapidly. 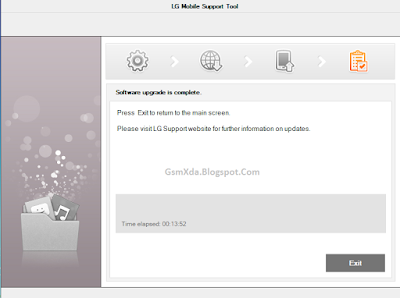 sir if you have older versions of firmware like V20B_00.kdz or V20C_00.kdz then share the link. i've tried but i was not able to download those firmwares. The firmware which you've uploaded(V20C_00.kdz) is of size only 380MB, but i previously downloaded from some other source which is of nearly 800MB. 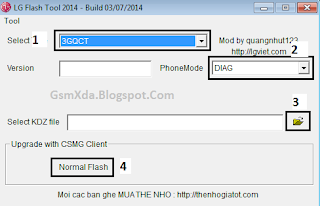 is it safer to flash the firmware which you've uploaded? i'm waiting for your reply sir. please help bro, on step 3 (S/W Upggrade) failed, Solution Please? Can you make tutorial to flash LG G pro lite using MediaTek SP Flash Tool? hello can help me sir.. 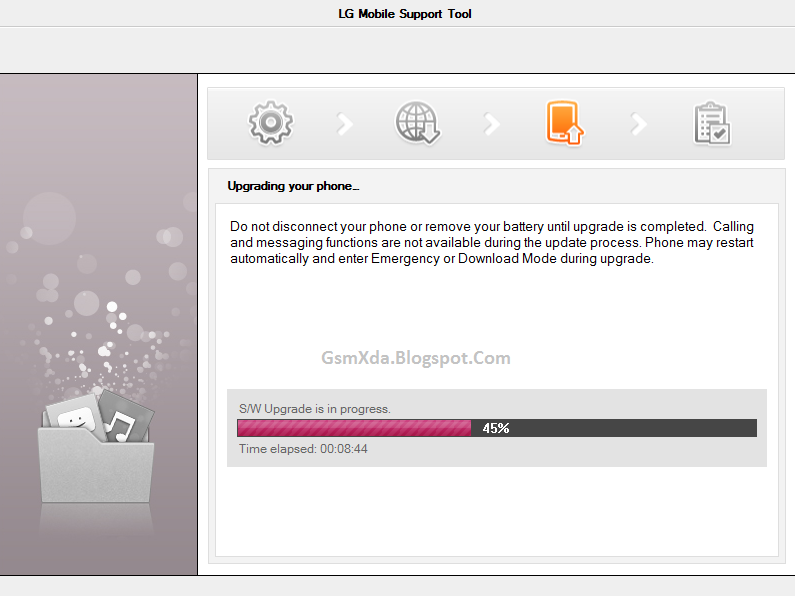 Sorry I don't have any idea about "LGusercstool"
thank you for the tutorial.. ive bricked my LG phone d686.. 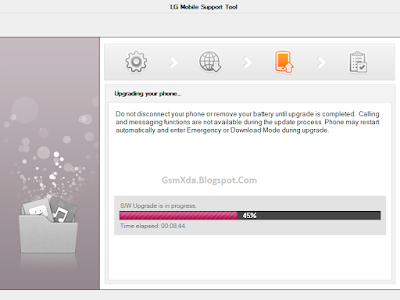 I use CSE-FLash Tool in LG Flashtool to flash the phone, everything works fine, until process 3 in extraction.. the application stopped working.. ive checked the driver, and mic. c++ runtime, and try in another computer, it still stopped working after extraction..
can you find where the problem is ? btw, my phone is in dead android condition. but i can still enter to download mode. just why LG Flash tool always stopped working after extraction.